The moat of Odawara- jo castle in the evening. 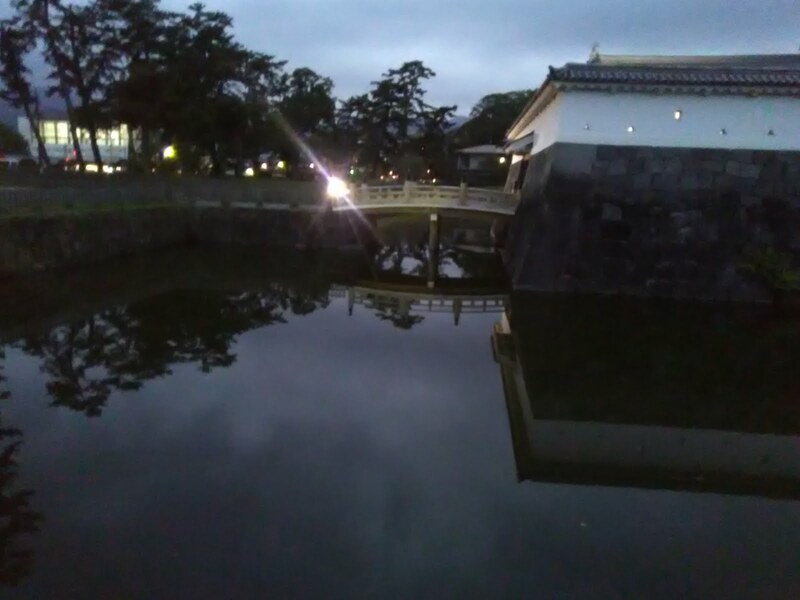 Walking along the moat I found some traditional Japanese Restaurants. Hashimoto, a Soba noodle restaurant and Shokin-Ro, an Eel restaurant.